Site News: SE Emblem Update, and Key Chains! 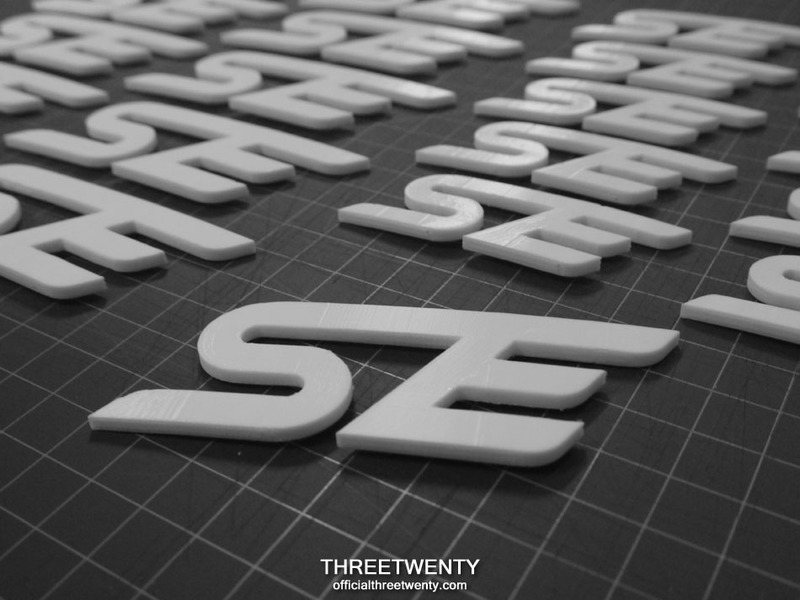 Today we can bring you an update on the ST-style SE emblems, which are nearing completion! For those who may not know, we have been working on these for a little while to solve an issue that arises when performing an ST front-end conversion on a Mk3 Focus. The ST grille is designed to have an emblem in place, so for cars with the swap the options were either to have an incorrect emblem or have a noticeable blank space on the grille. These replace the ST emblem and were designed to look like they could be OEM pieces to help make the conversion look more authentic. All known conversions have been carried out on SEs, so for now this is the only version offered. We can share a photo of what the almost-finished items look like as the new 3D-printed emblems recently arrived and the testers are currently being finished up before they are installed on the sedan. Once we are satisfied that they meet our requirements and standards the they will be sent out to those who preordered. Future runs are possible but for now we only have a limited supply. Another update will be posted once they are finished! 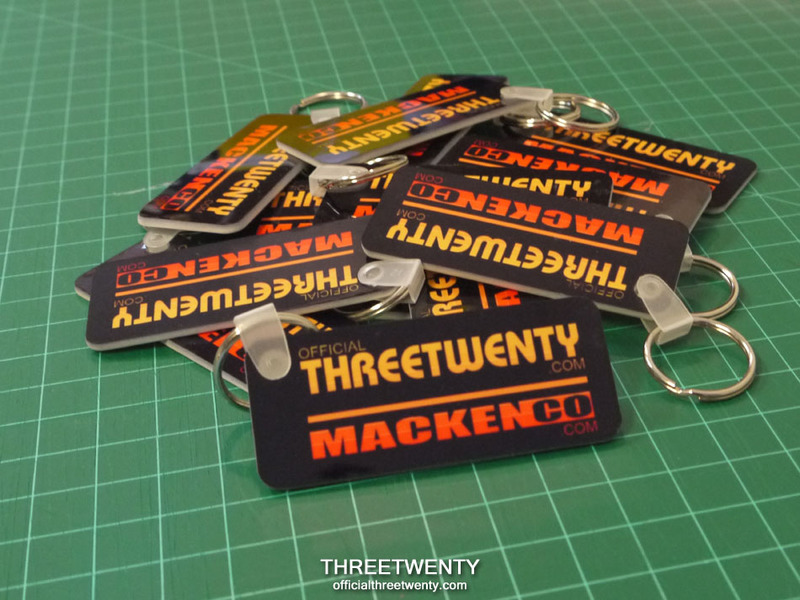 Additionally, available as of right now are the ThreeTwenty/MacKenCo key chains. We had a single run of these made and the first ones were handed out at Sunday School to those who attended with us as a thank-you. The rest are now in the online store available for purchase. As always we thank you for your support, and we hope you like them!